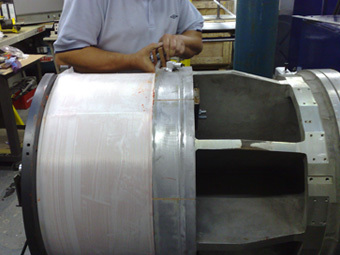 Over the years CVMSL have developed the capability to rewind armatures and supply replacement field coils for vibration systems originating from the worlds top manufacturers. 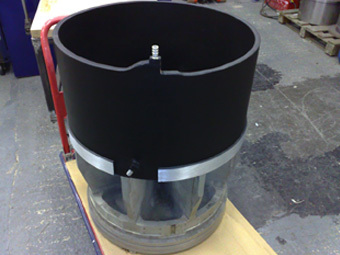 These are built to the highest standards, using the latest technologies and are fully guaranteed. 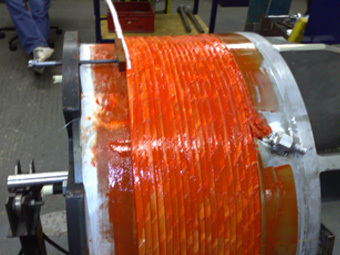 Replacement armature rewinds are available for: Ling Dynamic Systems (LDS), Unholtz Dickie (UD), Ling Electronics (LE), MB Dynamics (MB), Elin Union, Thermotron, Environmental Equipments, Gearing & Watson, Derritron and TIRA.